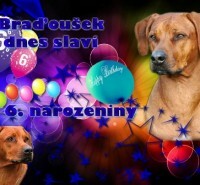 Braďoušek celebrates 6.narozeniny, We wish him all the best, good luck, Health and joyful moments. 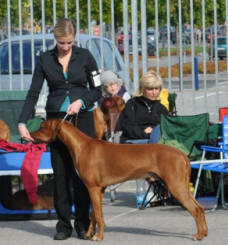 On Saturday we went after the holiday break with Tara at the international exhibition in Ceske Budejovice. 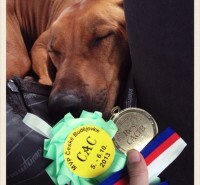 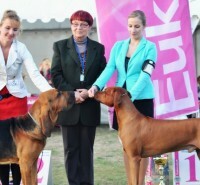 Taruška was first in the champion class “to adult” and succeeded to a great. 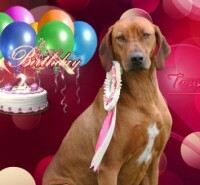 Taruška odne 17.7. celebrates its second birthday. 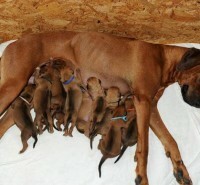 We wish her good health and lots of joy and other show successes. 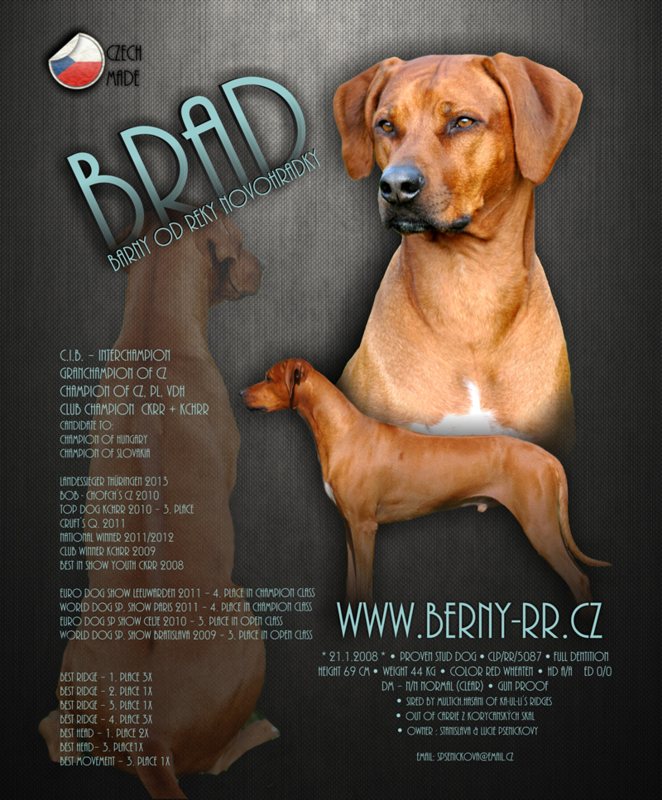 On 7.7.2013 (Beautiful dates plus Sunday), Brad is Tambić a nation 11 puppies, 6 Kľúčik 5 girls.